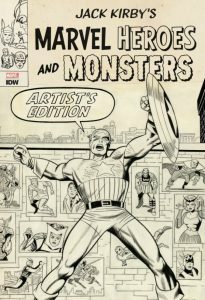 Jack Kirby’s Marvel Heroes and Monsters Artist’s Edition is amazing! 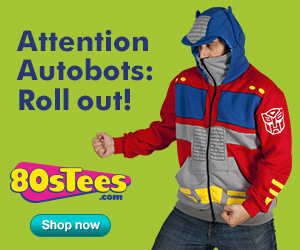 It’s from IDW and Marvel. Right off the bat, we’ve got a winning table of contents in the Heroes department: How about Ant-Man’s second appearance in Tales To Astonish 35. Captain America in Tales of Suspense 81 with Red Skull. The Human Torch from Strange Tales 105. Sgt. Fury from Sgt. Fury 6. And X-Men from X-Men 7, The Return of the Blob. WOW. 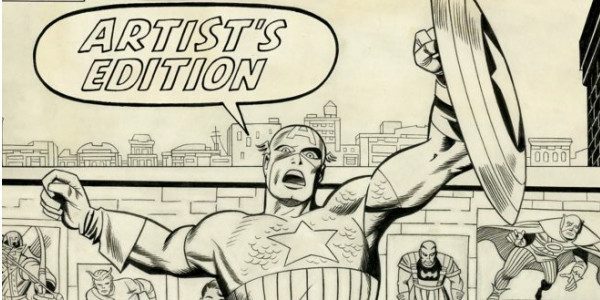 All penciled by Jack Kirby, with a variety of inkers. Then, we get to the Monsters section! It’s seven short stories from Journey Into Mystery 58, 63, 74 and 76, followed by Strange Tales 94, and Tales To Astonish 19 and 34. Again, all penciled by Kirby, with a variety of inkers. Thirdly, a Gallery section: too numerous to mention, there are full page images from Fantastic Four, X-Men, Thor, Tales of Suspense, Two-Gun Kid, and Strange Tales, to name just a few. Covers and pinups. Heroes and Monsters, full page images of them. 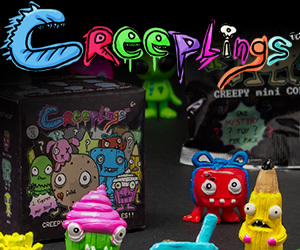 You know, monsters with household names like Monsteroso, Rro, Bombu, Gorgilla, and more! This is a spectacular collection of some really fun Kirby moments. Almost every page is shot from the original page art in full color, meaning that you can see Kirby’s pencil comments in the margins, and notice where figures were redrawn, and so on. Fabulous volume, ideal for the Kirby fan! IDW Marvel, Jack Kirby’s Marvel Heroes and Monsters Artist’s Edition, $150 for 182 oversized pages.